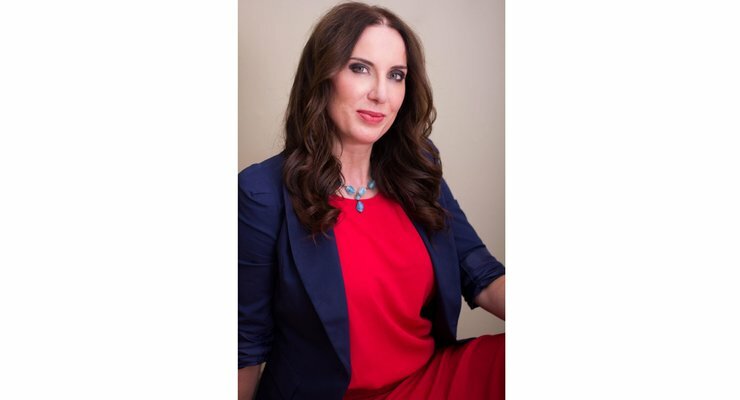 Dr. Tracy Thomas, nationally acclaimed psychologist and integrative health coach, joins our show today! Dr. Tracy talks about creating and cultivating a healthy and happy relationship with yourself! She gives us an inside look at what she teaches her clients and how she’s evolved in her own personal life over the years into leading a healthier and more rewarding life. If you’re wondering what it takes to have a happy, healthy, and amazing relationship with yourself, and what this will do for your life, check this interview out now!